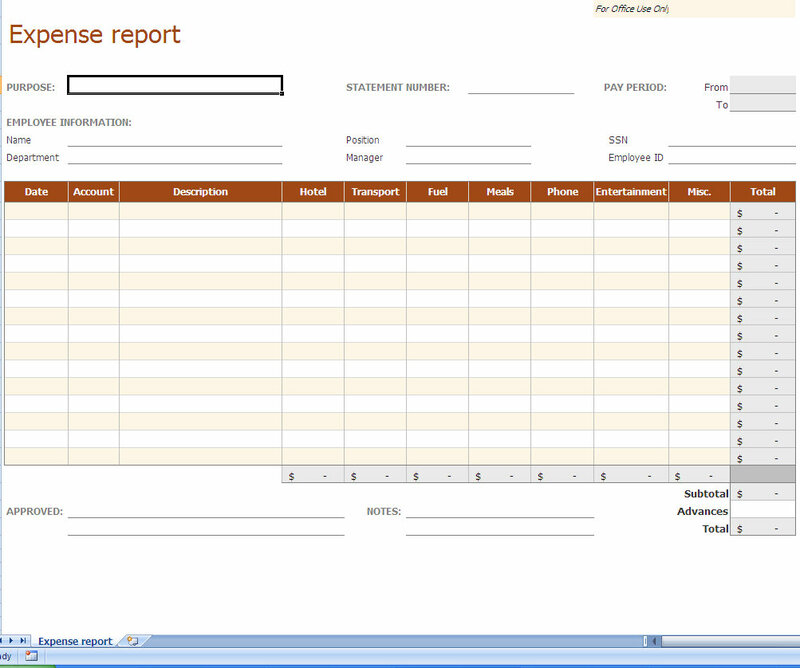 Use this expense report template for expense tracking and reporting. Very simple to use and easy to distribute to employees! This expense tracking template features several areas to itemize your expenses and for employee information. 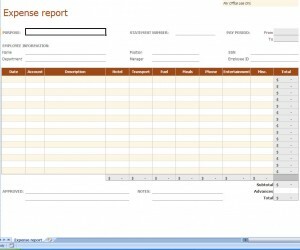 Download the expense report Excel template for free courtesy of MyExcelTemplates.com! Download additional Excel Templates here!